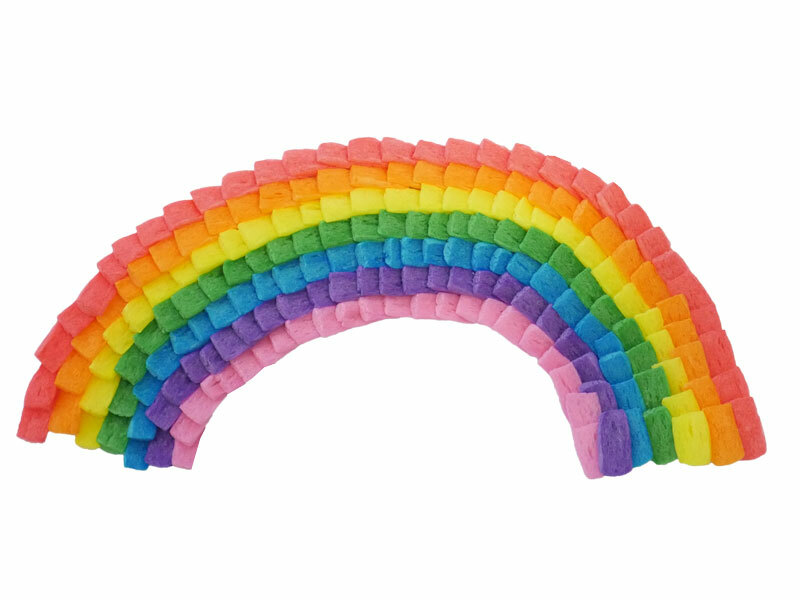 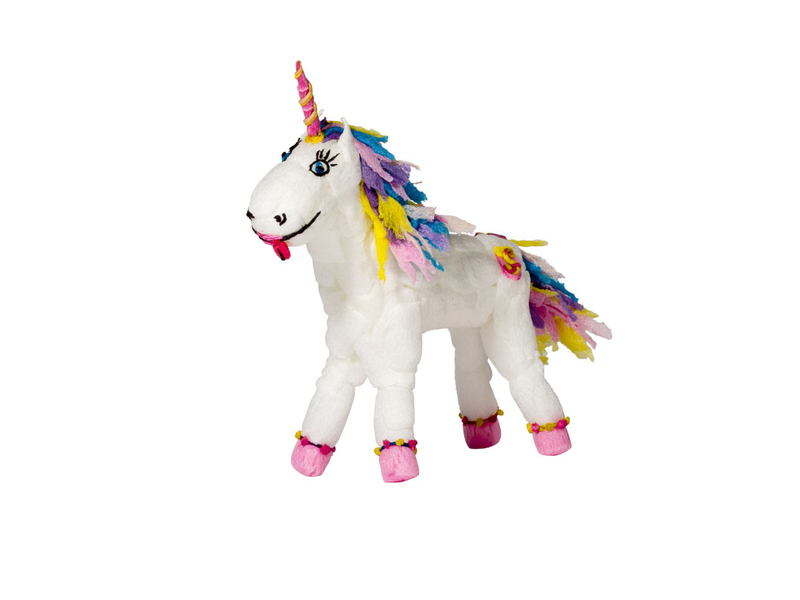 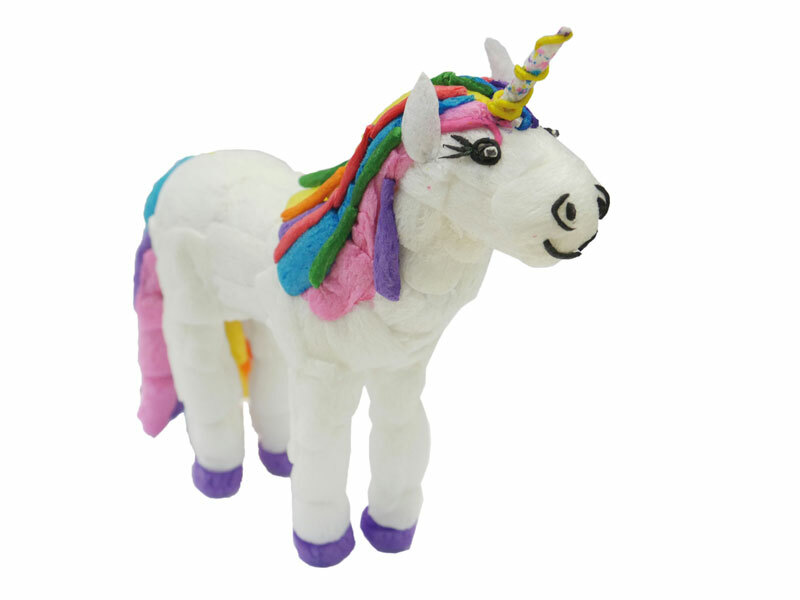 Fly into your own fantasy world with your unicorn and dream of colourful rainbows. 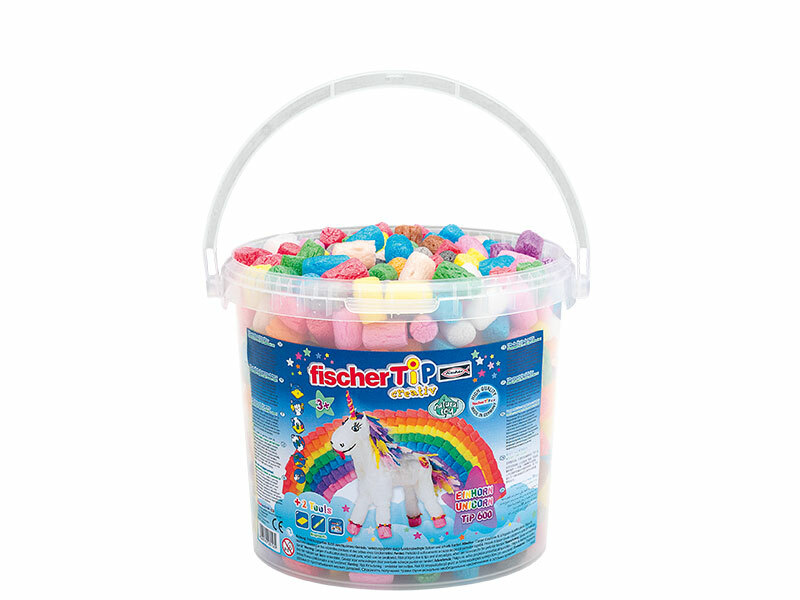 With the Unicorn Bucket, you can make the unicorn of your dreams – your imagination in this fairy tale world knows no limits. 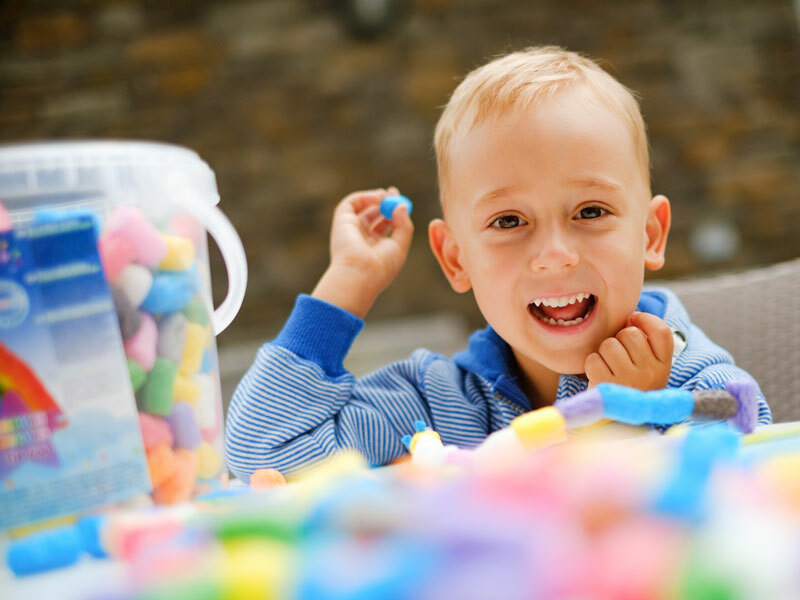 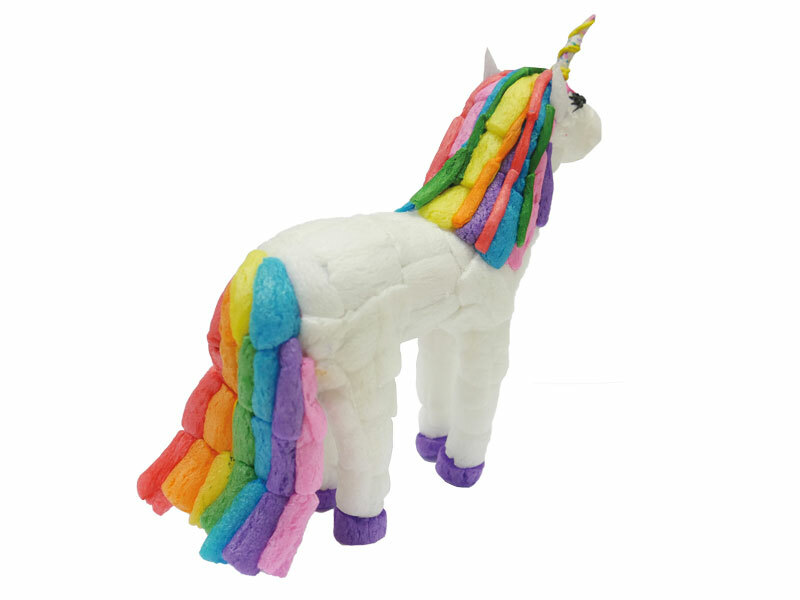 You can bring the much-loved mythical creature to life with the easy-to-understand instructions. 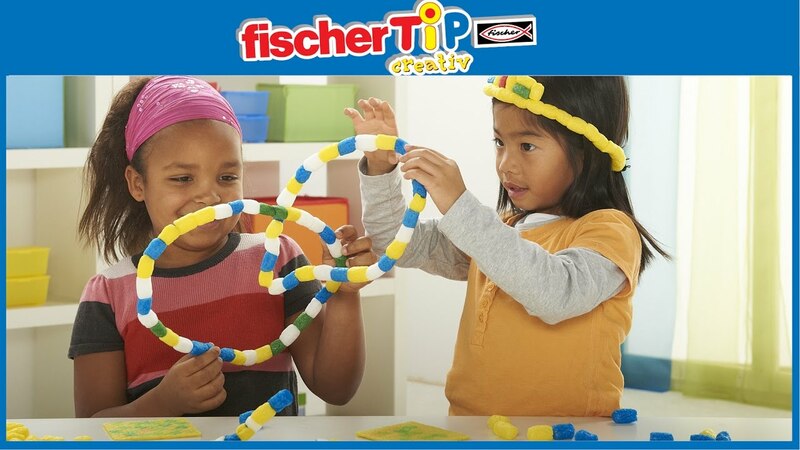 fischerTiP "The big book of ideas"